On this 5-day course, participants learn to use a structured, disciplined approach to understanding business systems, eliciting, analysing, documenting and validating business system requirements. Particular emphasis is placed on identifying the need for information systems within the business, and ensuring that the resulting, engineered systems provide benefit to the business in meeting defined goals and objectives. considered and interpreted by the analyst. 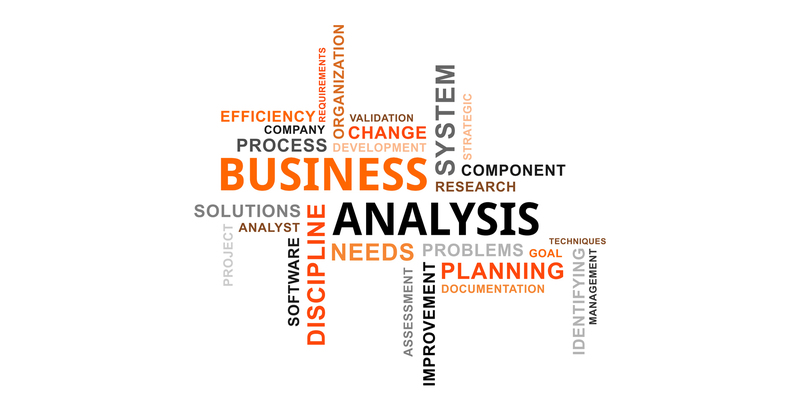 Business Analysis Body of Knowledge™ (BABOK™) knowledge areas as well as Underlying Competencies. Experienced analyst looking for formal training. Participants are expected to have some understanding of basic business practice, and to have been exposed to the capabilities and limitations of computer systems. systems analysts to both a project and to an organisation. Highlighting the importance of communication through practical exercises. Project & Product Scope along with some tools to be used when starting analysis. representing these requirements at a level and in a format that is appropriate to both the project and the organisation. The course examines the 5 “B’s” that the business analyst needs to understand in depth: Business Objectives, Business Actors, Business Events, Business Processes and Business Objects. The course provides an understanding of the techniques and tools needed for various types of review and walkthroughs, and introduces Critical Appraisal as an approach to ensuring the right requirements are delivered on. Analysts will frequently be called upon to deliver formal and informal presentations about the project and their investigation. This module provides an overview of the skills needed to clearly and succinctly convey the results of their investigation and analysis and recommend the next steps in the project lifecycle. The course concludes with a set of tools and templates that assist participants in being immediately productive back in their workplace. Lecturing is kept to the minimum necessary. A participatory approach is used to enable learning by discovery. The course contains a comprehensive case study that participants work through over the five days, applying all the techniques learned to build a complete understanding of the subject.